Raksha TimelineApril, 1995Founded by Sunita Iyer, Raksha is incorporated. Raksha receives 501c3 designation on August 18, 1995. Raksha receives first grant for $14,000 from Atlanta Women’s Fund. Raksha also hires a part-time coordinator, Sonia Sharma. Raksha obtains first office space and an acutal phone. Raksha helps create International Women’s House, the first shelter for battered immigrant and refugee women. Raksha co-founds Tapestri, the immigrant and refugee coalition challenging gender-based oppression. Raksha receives IACA Award for Community Service. Raksha receives significant donation from an anonymous donor. 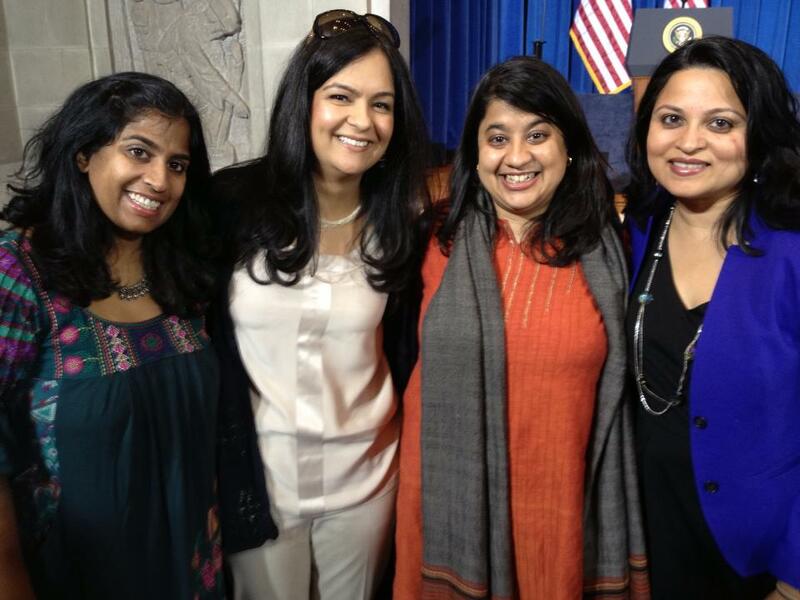 In August, Raksha hires its first executive director, Aparna Bhattacharyya. 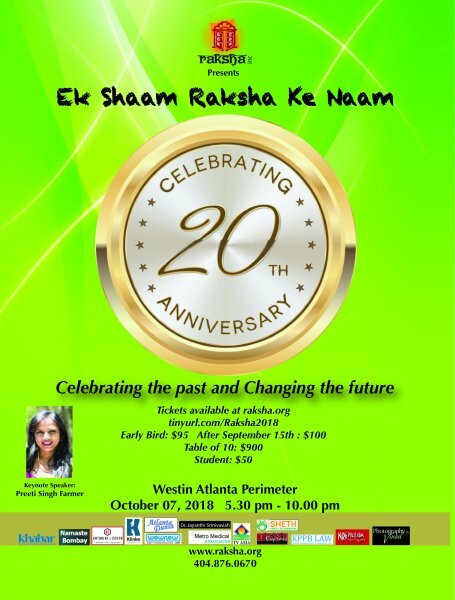 The inaugural Ek Shaam Raksha Ke Naam (An Evening in the Name of Raksha) is held and Raksha raises $10,000 from the annual event. Raksha celebrates fifth year of its existence. Raksha hires second employee — a case manager — with the help of Violence Against Women Act funds from from the Criminal Justice Coordinating Council. 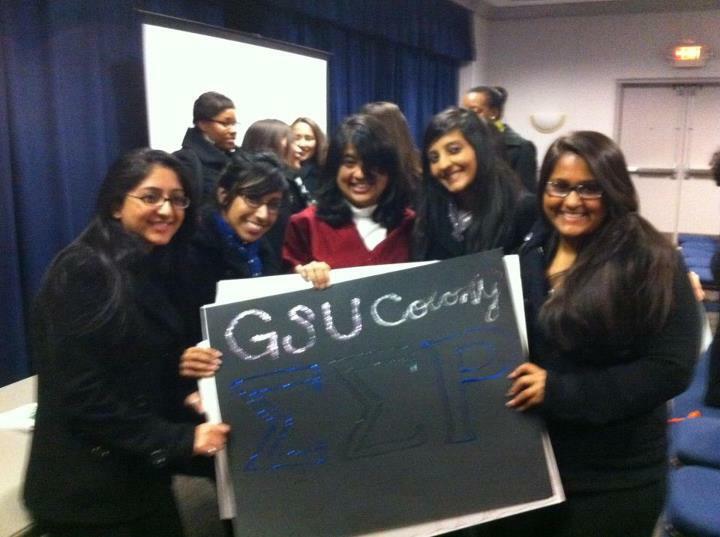 Second annual Ek Shaam Raksha Ke Naam raises nearly $12,000. Raksha receives award from Gandhi Foundation. Raksha hires another caseworker with Violence Against Women Act funds and starts youth program with a fund from the Georgia Department of Human Resources. Raksha also receives funding from the United Way. 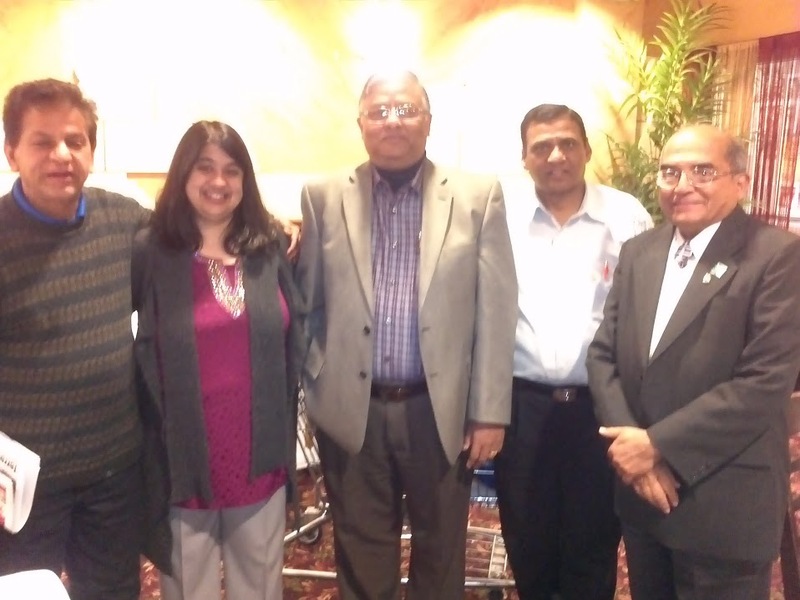 Third annual Ek Shaam Raksha Ke Naam raises $19,000. Raksha receives Creating a Voice Award. Raksha hires community outreach coordinator. Change Initiative 2003 begins. Raksha creates program addressing counseling and supportive needs of youth who witness violence in their homes. Raksha hosts fourth annual Ek Shaam Raksha Ke Naam raises nearly $41,000. Raksha receives funding from Ms. Foundation for Break the Silence Initiative against sexual assault and child sexual abuse in the South Asian community. Raksha launches Art and Activism initiative with the creation of a community-based performance group called the Kaya Collective. Raksha invites Penn Masala for a performance and the event raises over $12,000 for Raksha. 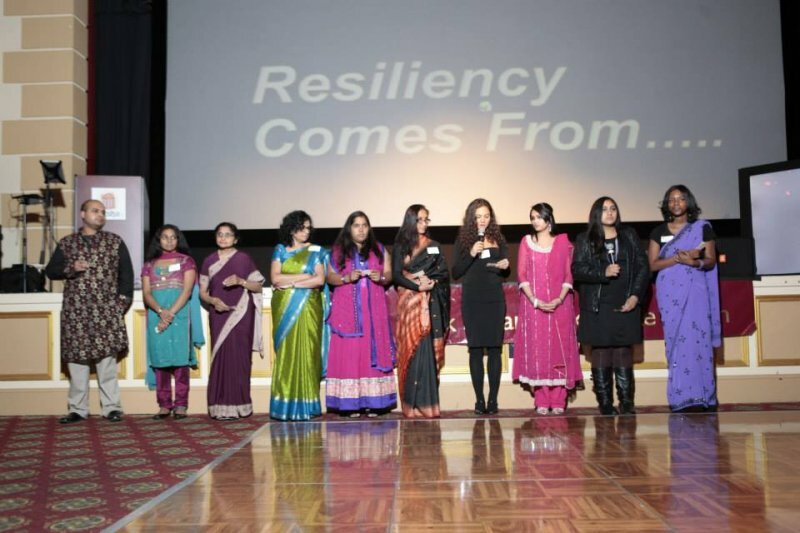 Raksha hosts fifth annual Ek Shaam Raksha Ke Naam raises over $30,000. Raksha holds its 1st Breaking the Silence Symposium. Raksha applies for New Voices fellowship from the Academy of Educational Development . Raksha Executive Director is keynote speaker on behalf of Tapestri, Inc, at first Limited English Proficiency Conference in Washington, DC. Raksha hosts sixth Ek Shaam Raksha Ke Naam. Raksha holds the Second Breaking the Silence Symposium. Raksha begins its Tenth year of service. Raksha hosts it’s first Gender Bender to kick off its Tenth Anniversary and raises $4000. Raksha presents a number of workshops at Aarohan, South Asian Women rising up against Violence. 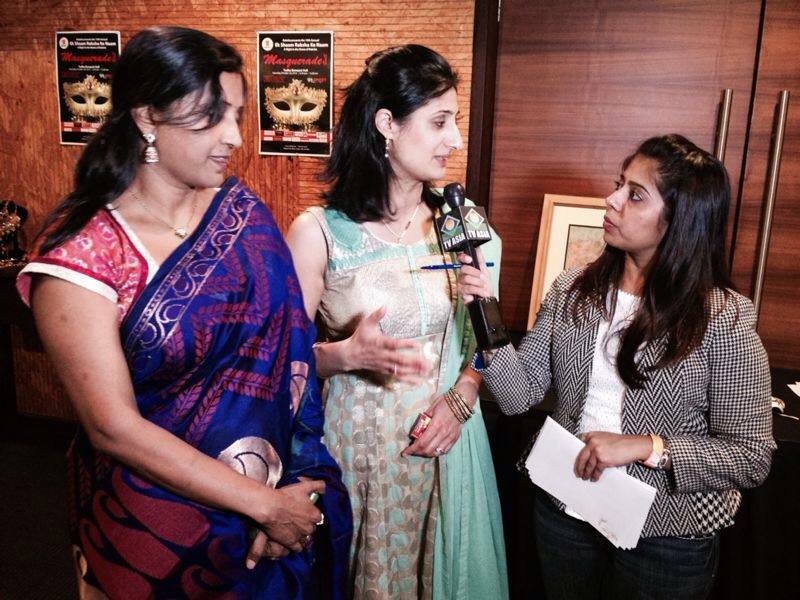 Raksha hosts the seventh Ek Shaam Raksha Ke Naam and raises $30,000. 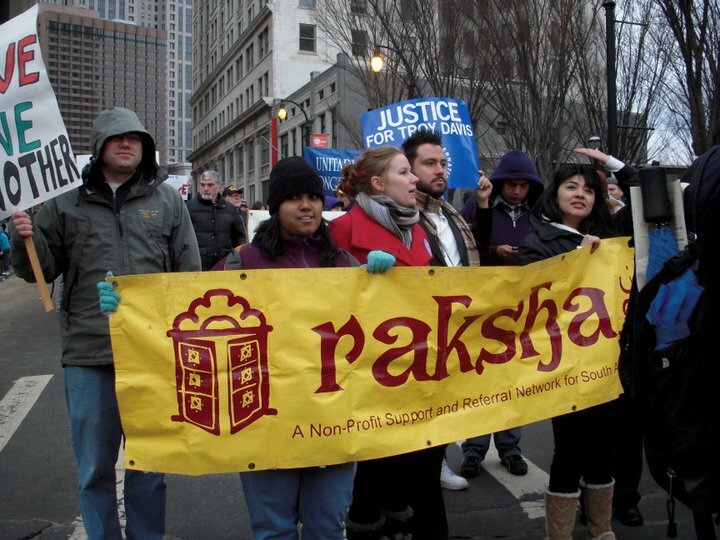 Raksha gets involved in the Racial Justice Campaign. Raksha hosts a wine and cheese for its first ever host committee for the Power of Change Gala. Raksha hosts the finale in tenth anniversary celebrations, the Power of Change Gala on Aprill 22, 2006.